Discussion in '"Other" For Sale/Trade/Wanted' started by disneyboysmousehouse, Jan 20, 2018. This Funko Mickey Mouse Hikari stands an impressive 8" tall and comes securely packaged in a window display box. Hikari means "light" in Japanese. Every Hikari is hand-painted, bringing a slight variation and uniqueness to each piece. 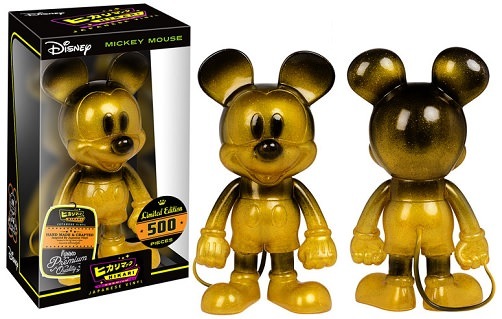 GOLDMINE Mickey Mouse is a limited edition of 500 pieces and is brand new, never removed from the box. We include a clear, heavy duty protector to help preserve and protect your investment. This is our LAST one!! Makes a great Christmas or any time gift! !